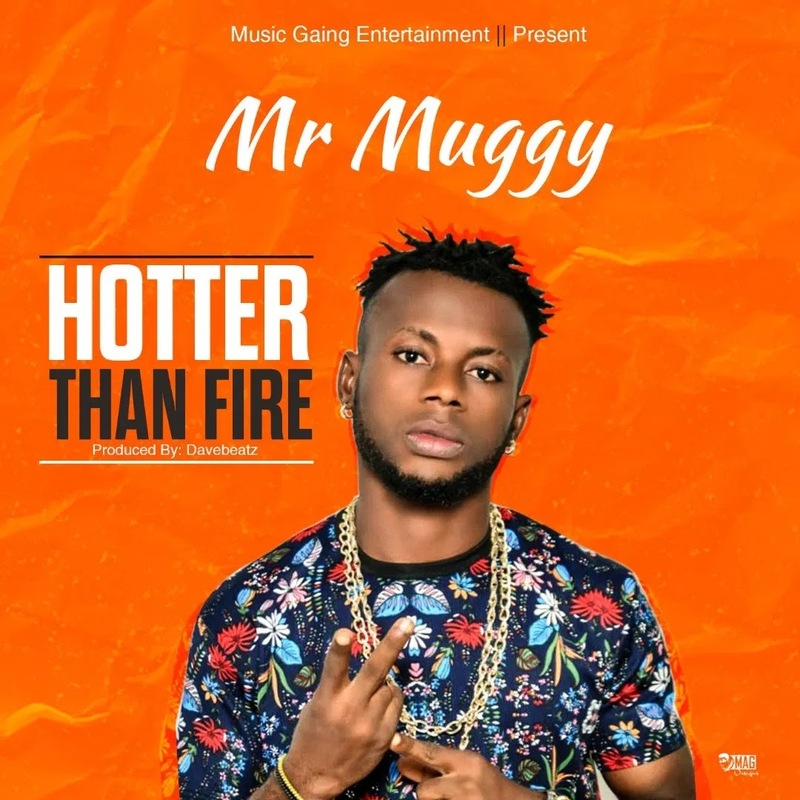 Hotter Than Fire .Evans chibuike popular known as Mr Muggy is here again with this very wonder hit. After the release on his last single WellDone which features Rapkid9ja on it.. The rapper is a versatile act,Mr muggy is not a new face in the industry for sure this hits, will make you go down…..